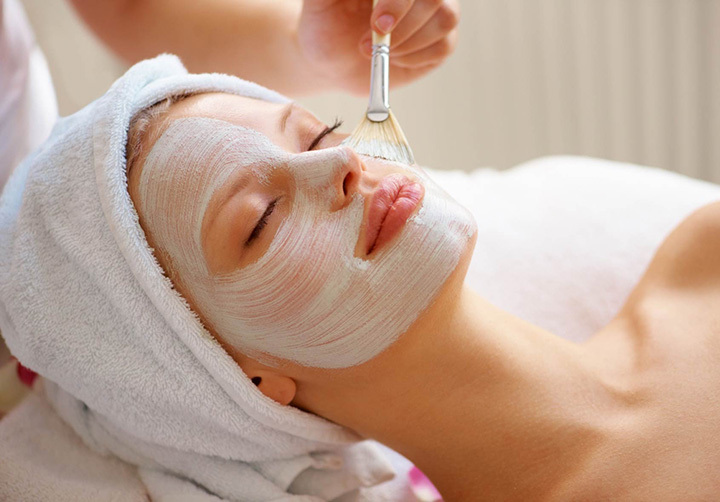 This treatment leaves your face feeling soft and your skin looking fresh and younger. To soften dead surface cells on your face, a warm towel application is used. 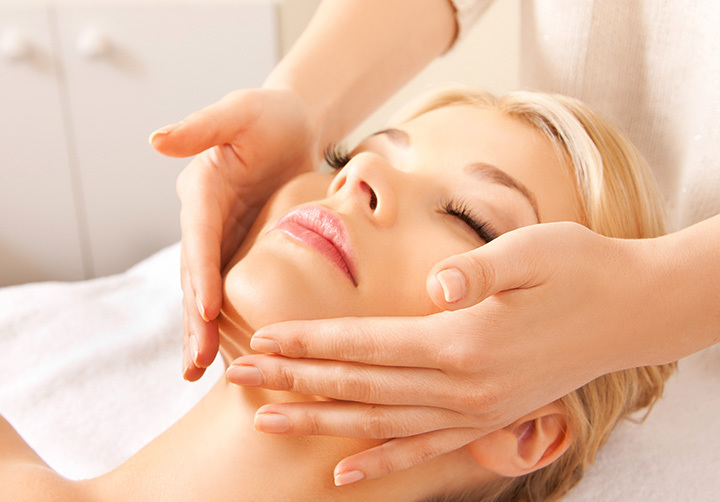 This treatment also includes a relaxing massage focused on the face, neck, shoulders, scalp, arms, and hands. With this back mask treatment, the focus is on massaging your back, arms and legs. In addition, we apply Moroccan Clay to your back which relieves muscle tension, congestion & stress. It is also excellent for clearing up back skin problems like acne and eczema.